If you have yet to take the train into Santa Barbara, you don't know what you are missing, the ocean views, a comfortable ride and a train stop on State Street in the heart of Santa Barbara's activities and restaurants. Now, there is ONE more reason to take the train, our A-List Venue, Fess Parker Resort is partaking in the 2018 “Take the Train” Offer of special experiences through December 31, 2018. 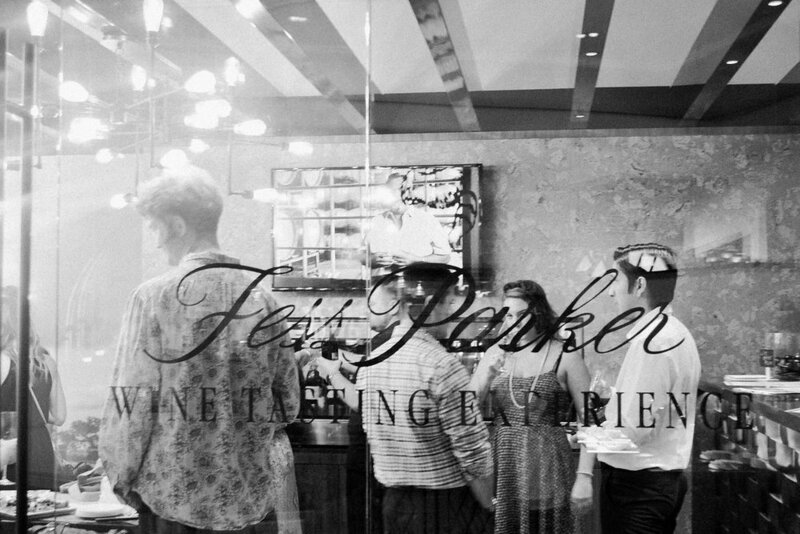 2 for pricing on wine tasting at Fess Parker Tasting Room (see images below, and CLICK HERE to read more about this location spotlight. Half off featured wines or draft beer with purchase of any appetizer on shareable menu item at The Set Restaurant.